These days, everyone has an opinion on exactly what you need to eat if you want to get fit. 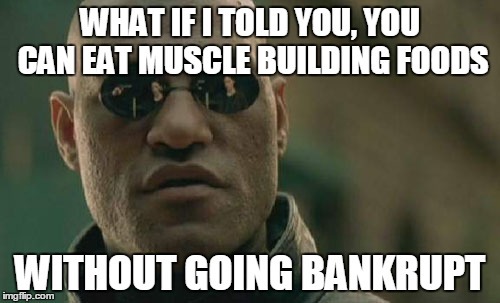 You see videos of bodybuilders downing chicken breasts by the pound daily, and snacking on eggs like they are gas station potato chips. They are eating healthy, they are dedicated, and they lift a lot all while looking ripped and muscular. However, the elephant in the room that often doesn’t get addressed is the financial aspect eating that much. 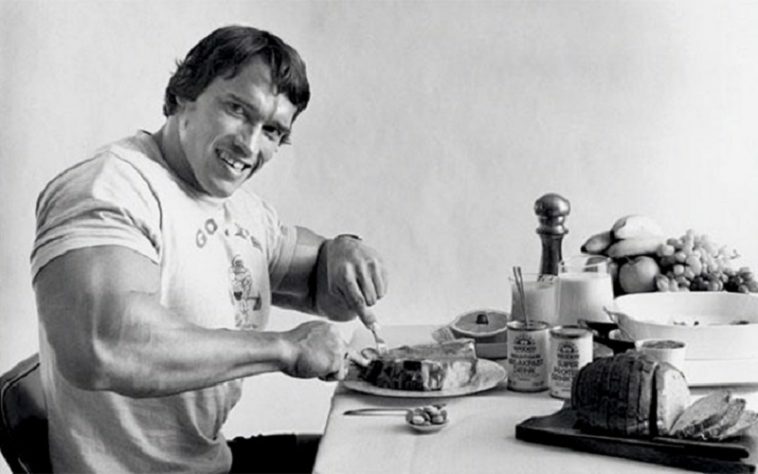 The reality is, eating like a professional bodybuilder requires cash, and lots of it…or does it? Is your mind blown yet? You really don’t have to go over your budget to buy some protein-packed muscle building foods. You can easily find quality muscle building foods for a bargain price. Now, let’s cut to the chase and see what these foods are. 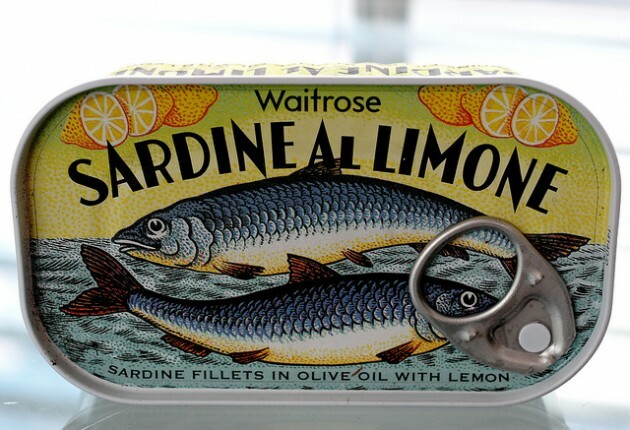 Sardines are those icky-yucky oily looking fish that are packed tightly into cans. But, when it comes to budget protein foods, they’re an essential. Sardines are a great source of Omega-3 fatty acids and vitamin D. Just how much protein is in a sardine can? A 3.75 ounce can (roughly 100 grams) of sardines has 22.65 grams of protein. That’s not too bad for a food that costs two bucks a can. Try mixing some sardines with canned beans or corn for a quick and easy protein-packed five dollar meal. When it comes to getting the most bang from your buck, eggs are pretty much your best buy. They are stacked with BCAA’s, nutritious fats, proteins, and vitamins. You can boil them, cook them and even eat them raw (not recommended but doable). 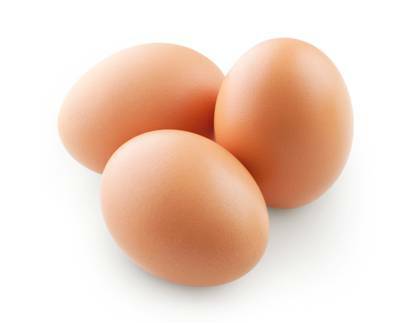 One large egg has six grams of protein, and one dozen costs just under five dollars. Tempeh is basically just fermented soybeans, but the bonus here is it uses the whole bean, giving it a better punch in the protein department. 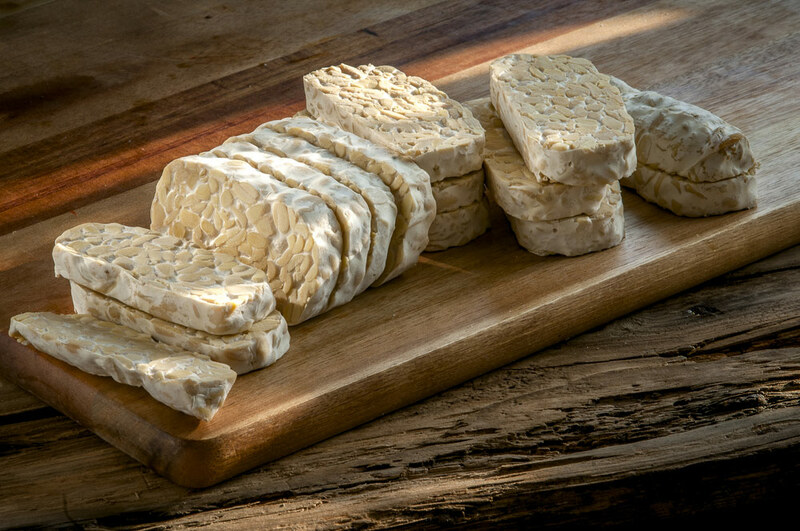 Tempeh has 19 grams of protein per 100 grams, and also has a healthy serving of fiber, making it come out smoothly after you eat it. While this might not be your go-to meal when grocery shopping, if you’re not keen on meat or animal products, this might be up your alley. A 12 gram pack of tempeh costs around eight dollars, which is a bit more costly than eggs, but we are on the quest for an amazing physique. What’s a few extra bucks? 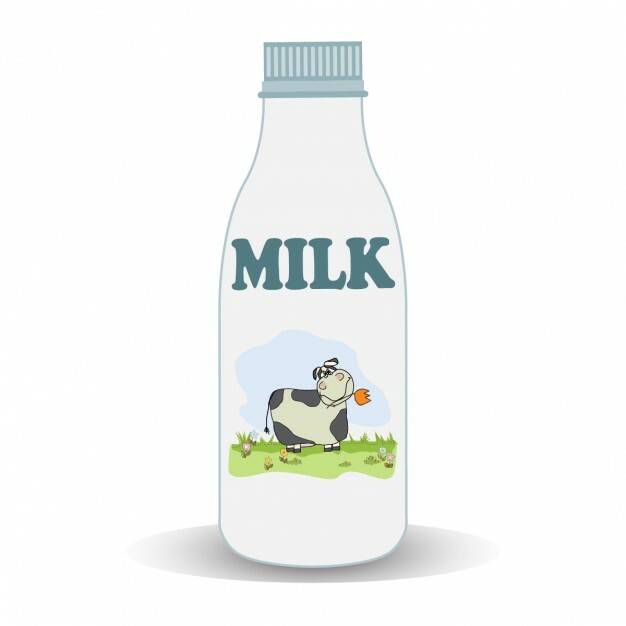 Milk is cheap, high in protein, and full of calcium. A gallon of milk costs around three dollars, so unlike tempeh, you won’t have to stretch your budget much. Buy organic milk, if possible. It will be healthier and generally has more protein. Try different fat percentages depending on whether you are cutting or bulking. Did you know they make whey protein from milk? Oats are a great budget breakfast cereal, and it isn’t filled with sugar. 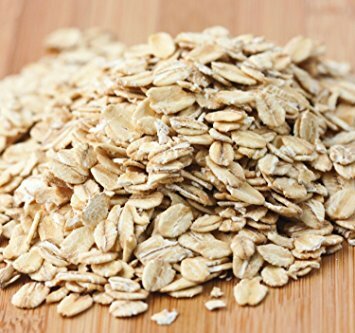 Predominantly carbs, oats are a great source of fiber, and you get a lot for the money you fork out. You can get an 18 ounce pack ( around 500 grams) for just under three dollars. 100 grams or oats yields 17 grams of protein. These little guys have twice the amount of protein than regular yogurt, and it’s a great source of casein protein. 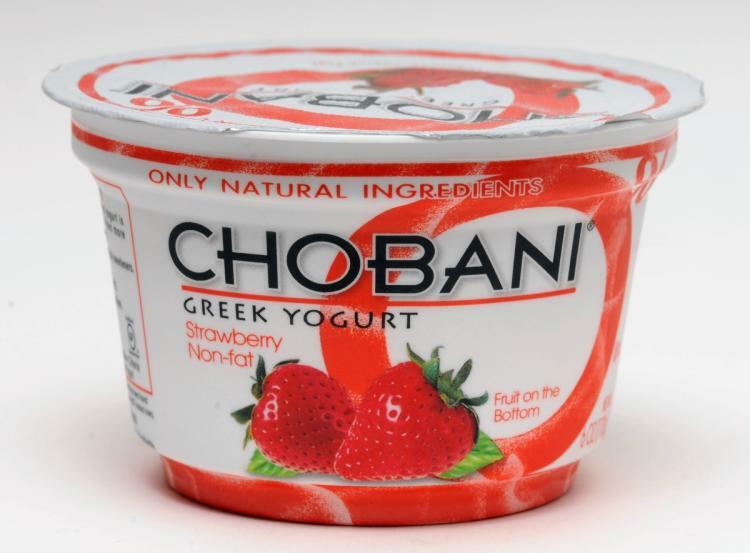 You can also buy low calorie, unflavored Greek yogurt, which is great for mixing into a protein shake. You can pick up 32 ounces of this stuff for about five bucks. Another fish on this list, salmon is a great source of protein and vitamins. 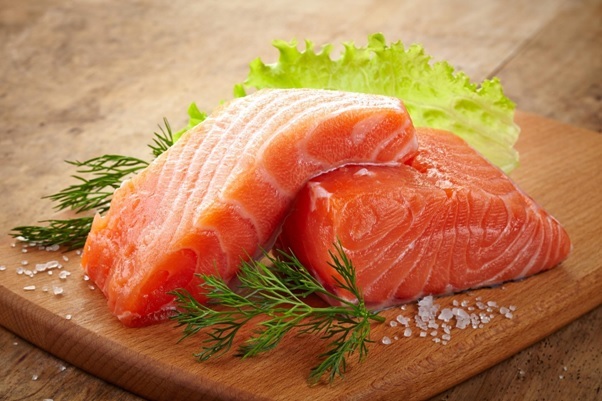 Depending on where you live, salmon can cost anywhere from $5 to $15 per pound. It’s a great substitute for plain old chicken, and it is easy to cook. How much protein does it have, you ask? Well, a three ounce serving (90 grams) packs 23 grams of protein. If you’re serious about building muscle, this one is inevitable. 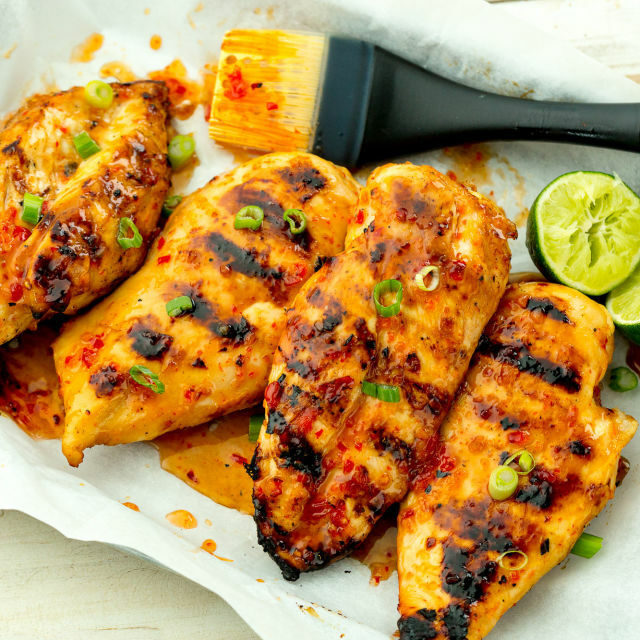 Chicken breast is one of the best sources of protein, pound for pound. A three ounce serving of cooked chicken breast yields 30 grams of protein and only 114 calories. You can pick up chicken for two dollars per pound almost everywhere.